Your golf ball is the only equipment which is used for every shot during your round. 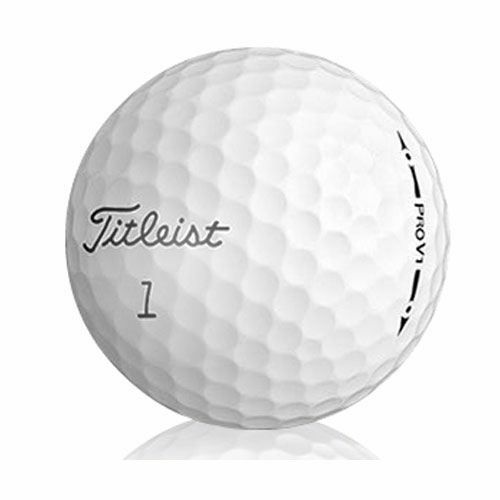 Choosing a golf ball that performs best green-to-tee helps you to shoot lower scores. The Pro V1x golf balls are the best choice for most amateur golfers since they provide outstanding distance and short game scoring performance. The #1 played balls on the international professional tours are also the #1 performance choice for golfers. for submitting product review about Titleist Pro V1X Premium Lake Balls - 6pk.